Members of the Exchange Club of Norwalk will join thousands of fellow Exchangites across the country throughout the month of April to promote child abuse prevention in their local communities. The Exchange Club of Norwalk will be hosting its ‘Believe in the Blue’ child abuse prevention campaign on Monday, April 10, 2017 at 6:30 PM, at Roger Ludlow Park. 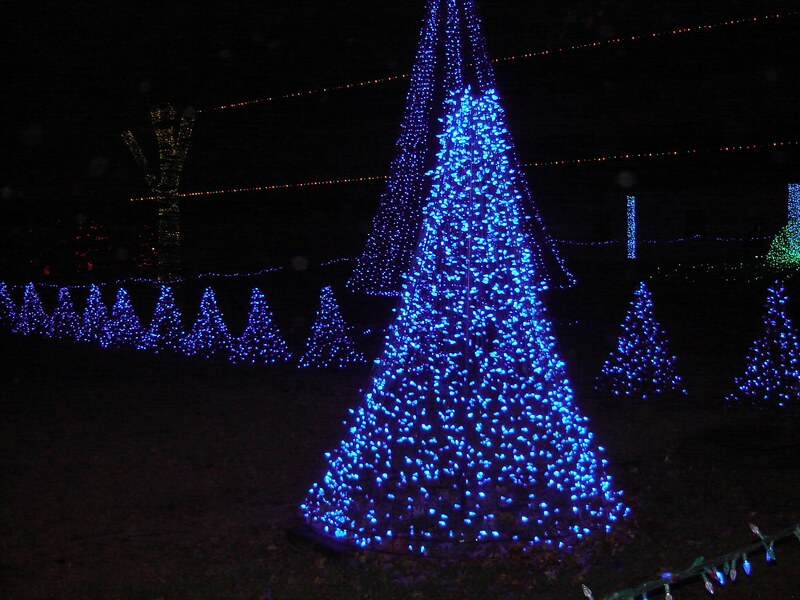 Exchange Club members will gather and conduct a tree lighting ceremony. The tree covered with blue lights will remain lit throughout the month of April, to serve as a reminder of our mission. Members of the community are invited to participate in the event. 'Believe in the Blue’ introduced in 2007, is an effort to reach families across the nation with helpful, positive parenting tips. Exchange believes parents have the power to make positive parenting choices in the lives of their children and the Exchange Club of Norwalk supports their efforts.